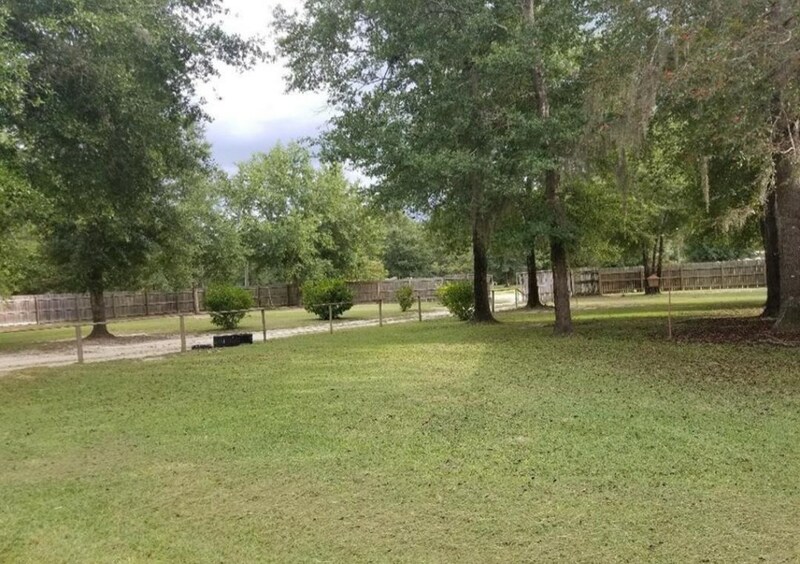 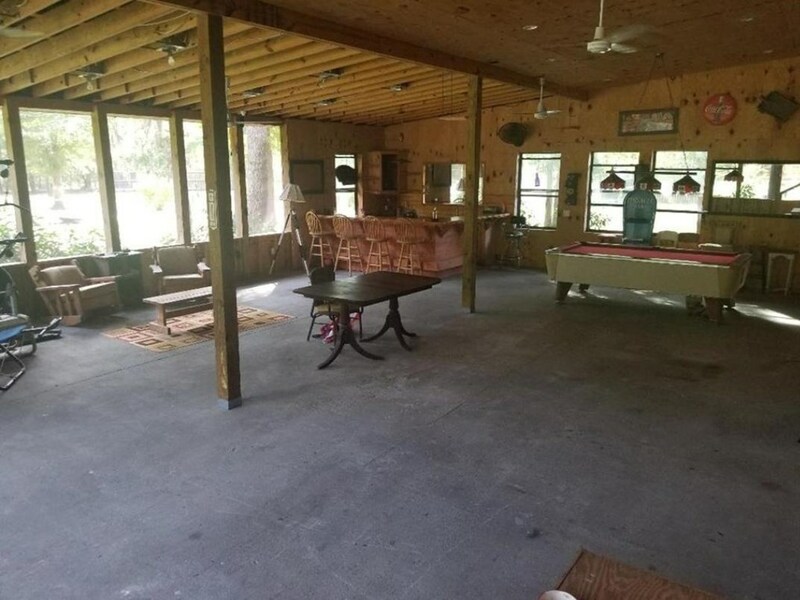 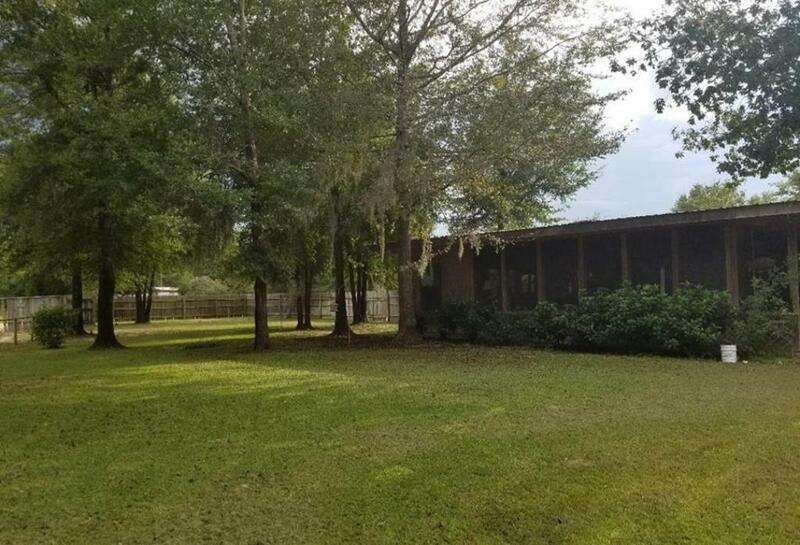 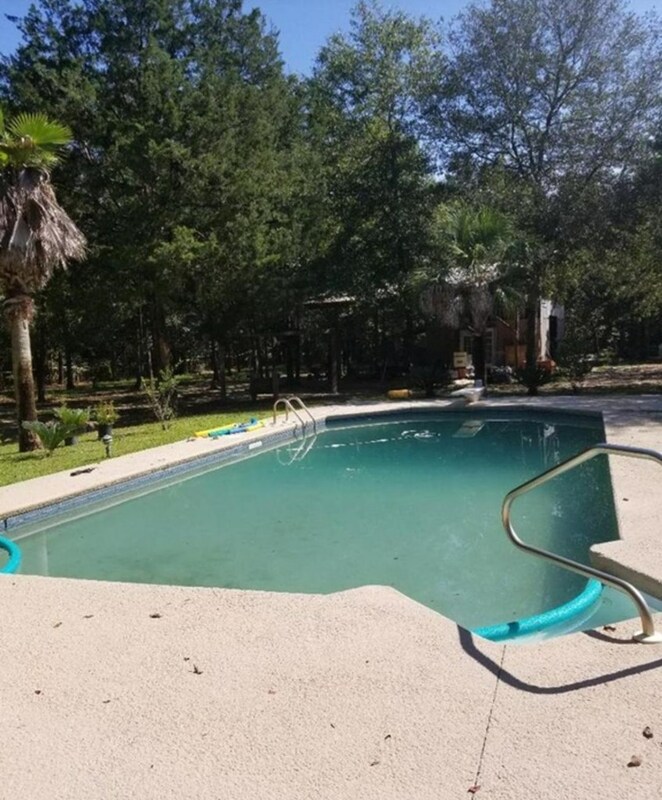 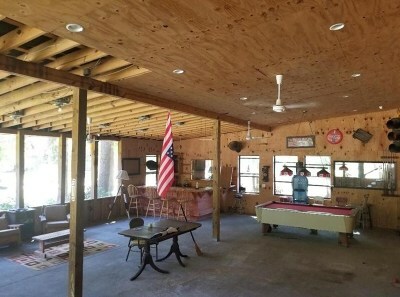 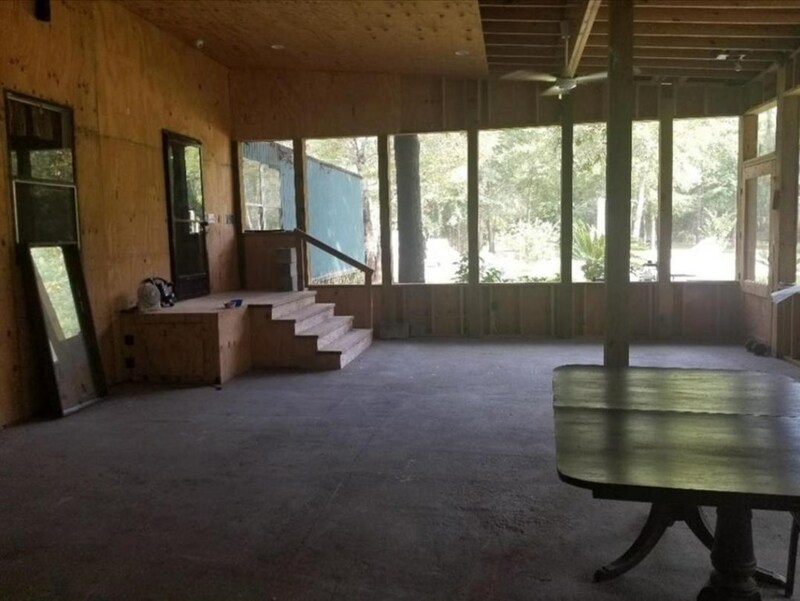 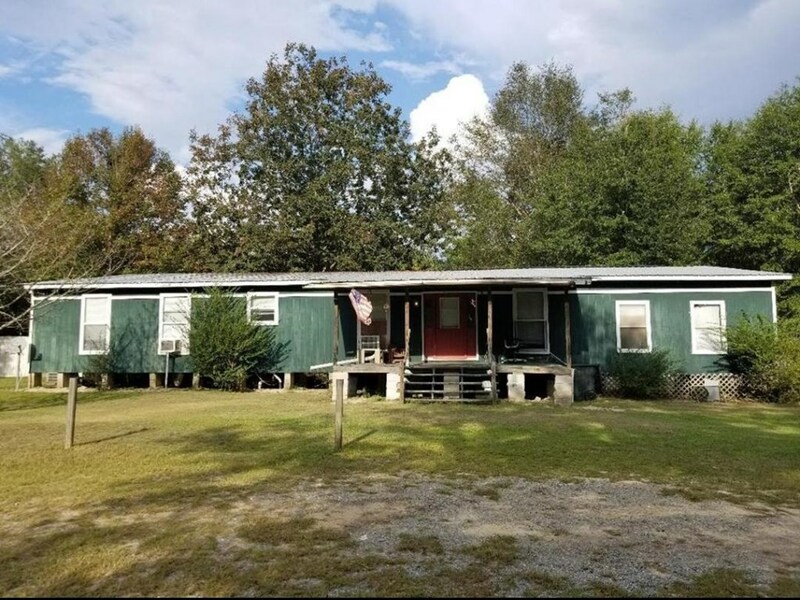 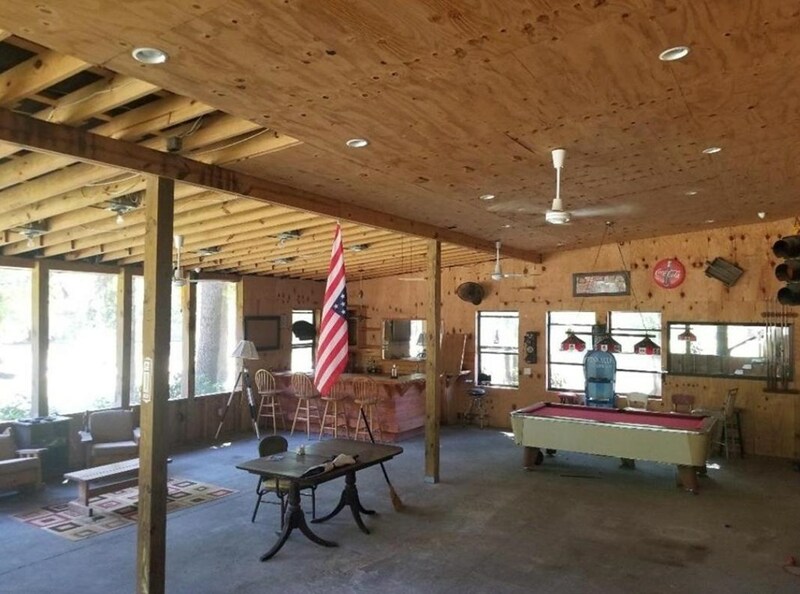 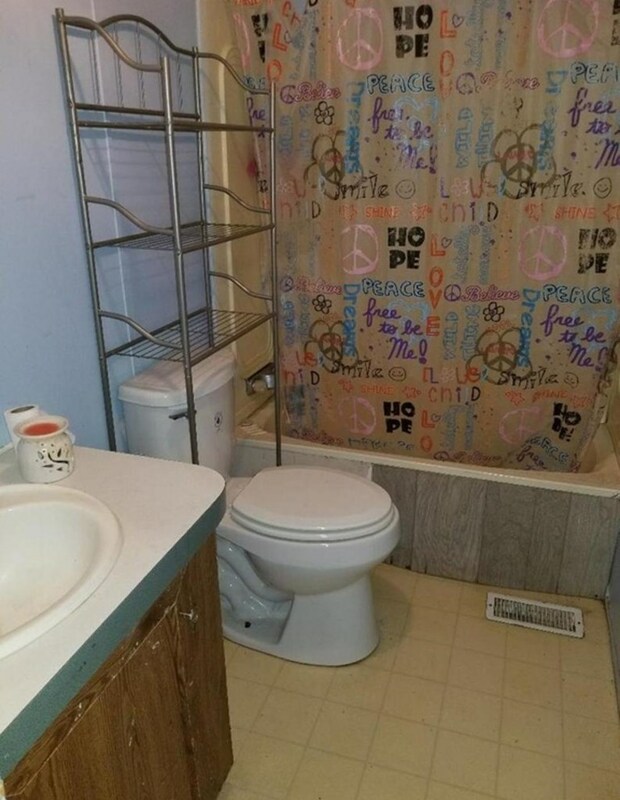 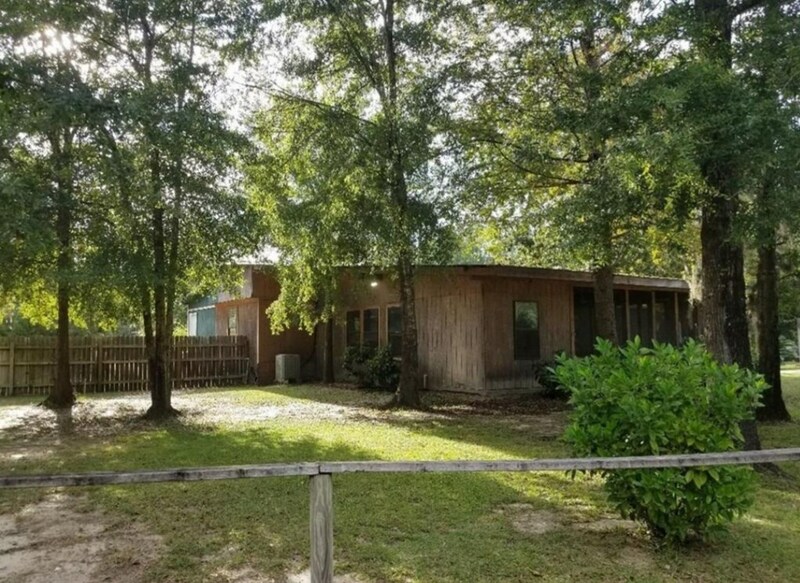 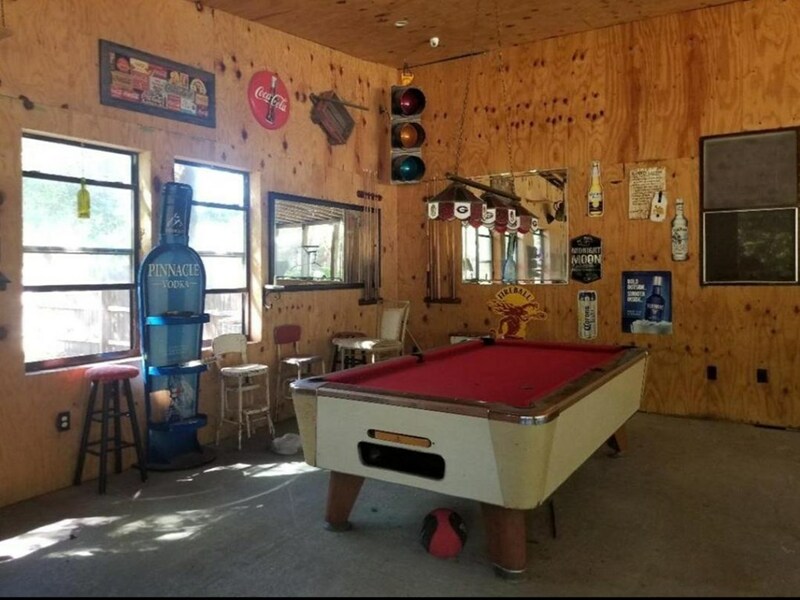 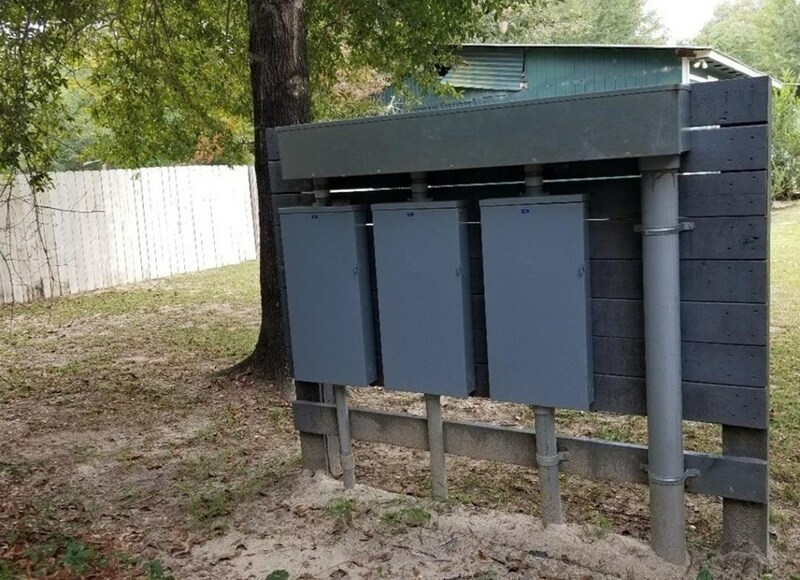 This home has so much to offer, 2 septic tanks, 2 hot water heaters, beautiful in-ground pool with a brand new liner, 1500 sq ft enclosed patio with a functioning bar. 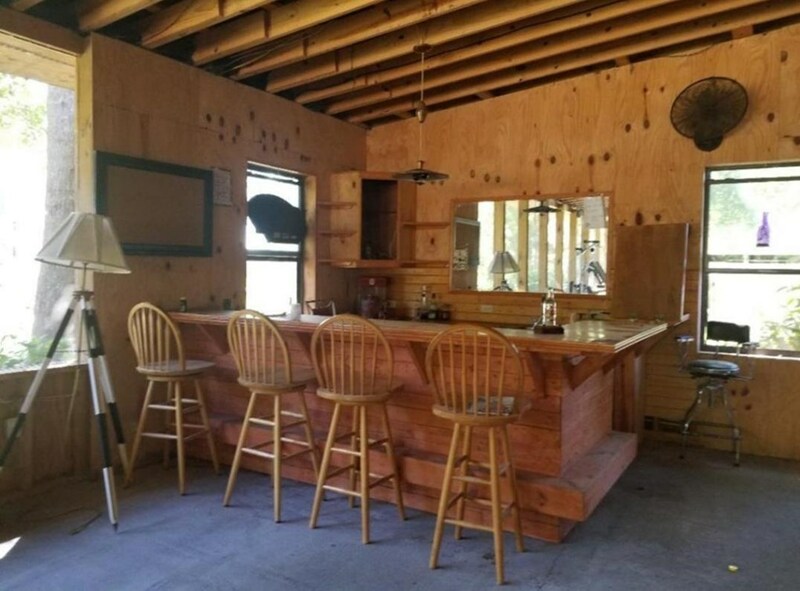 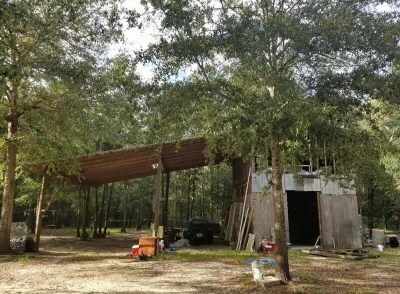 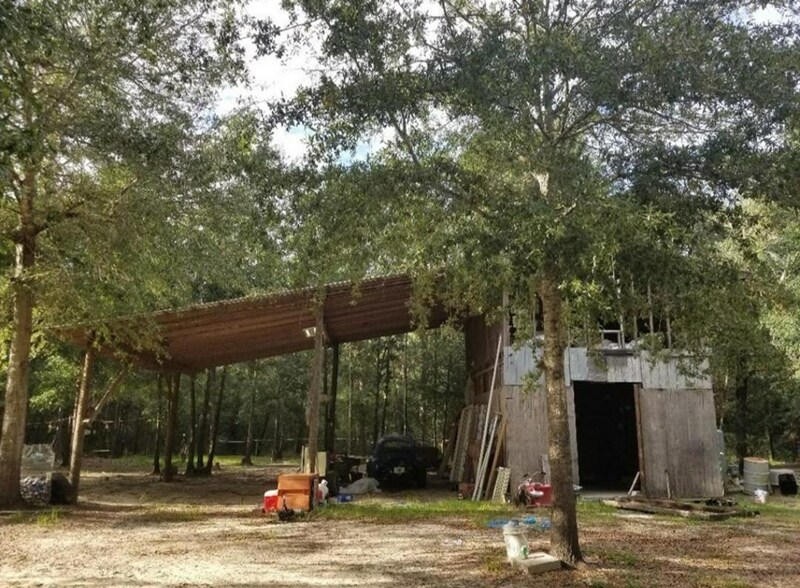 That's not all it has an upgraded 600amp power supply, 2 story pole barn with its own power supply which could be made into an apt, the back yard is fenced in with an irrigation system to keep all of the fruit trees looking beautiful. 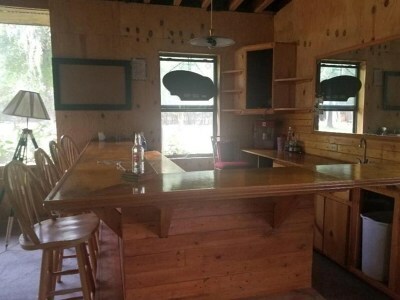 This property has it's own deep well so it is not community water, security system with monitors will be included. 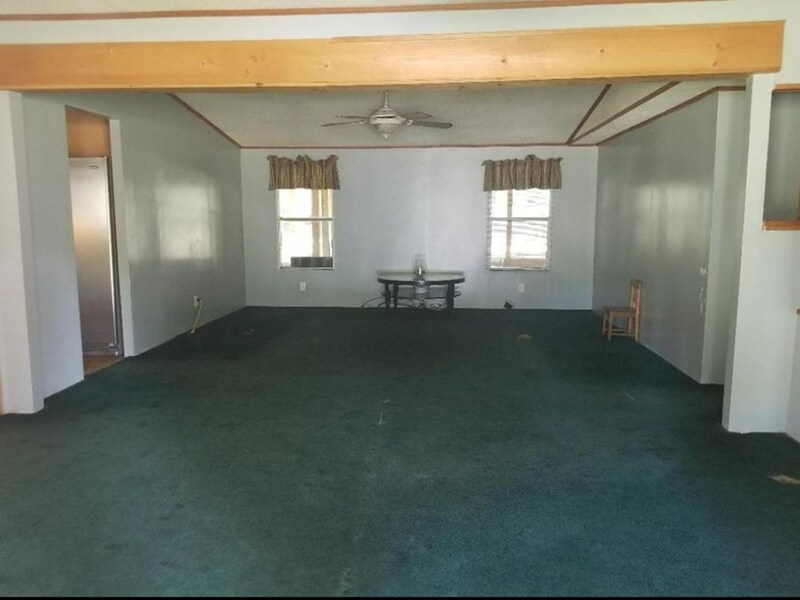 There is central heating & AC along with window units that will be left. 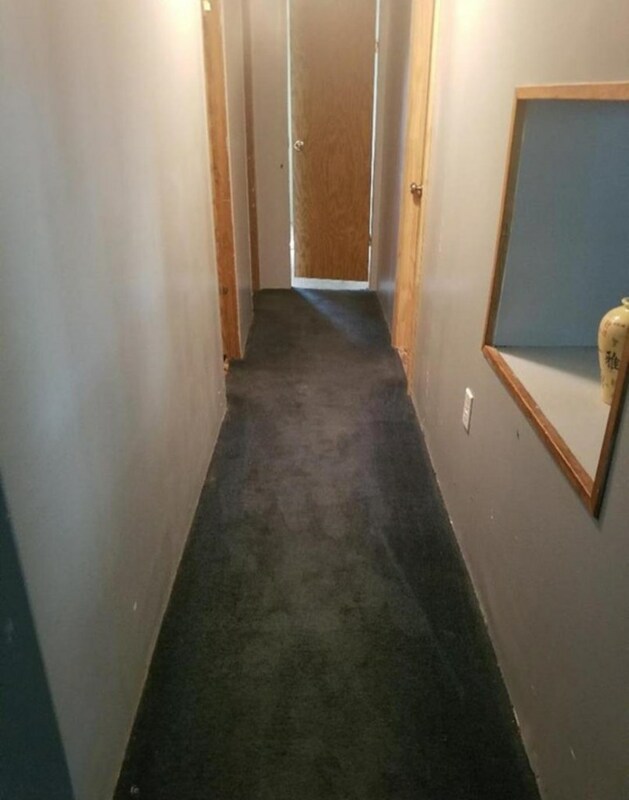 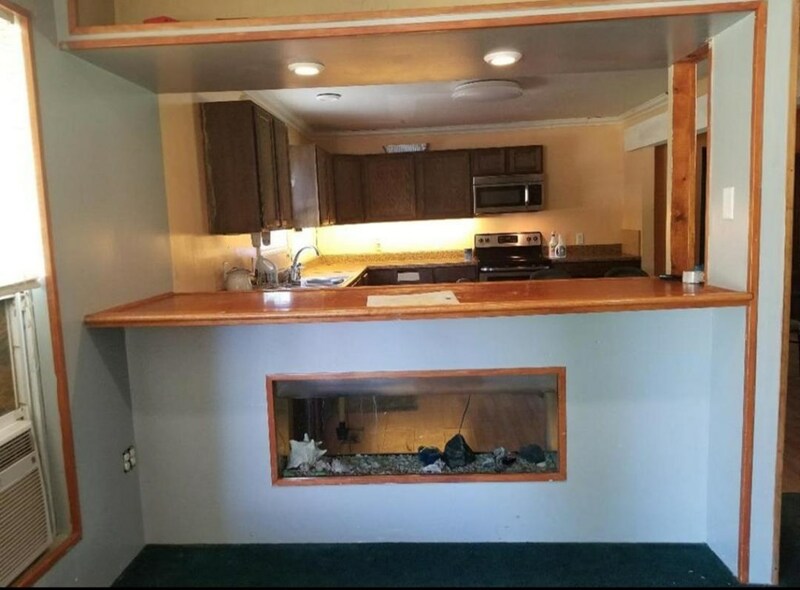 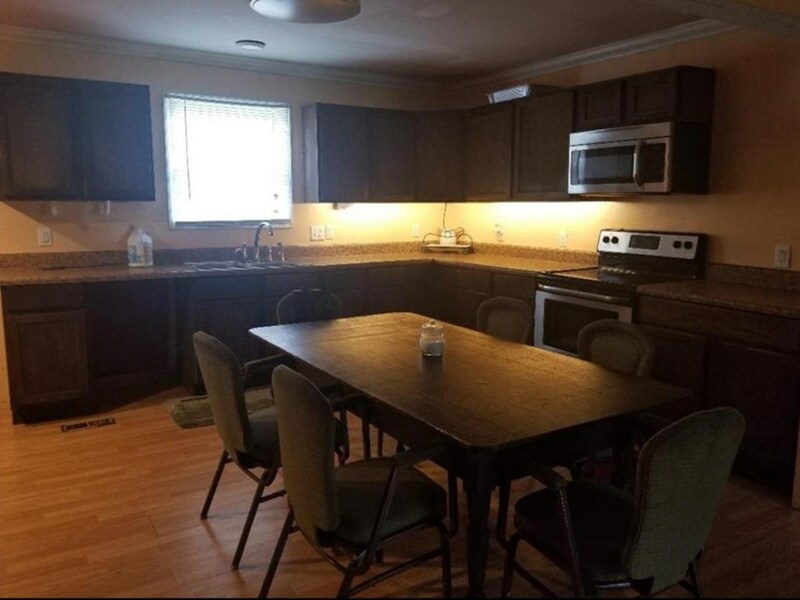 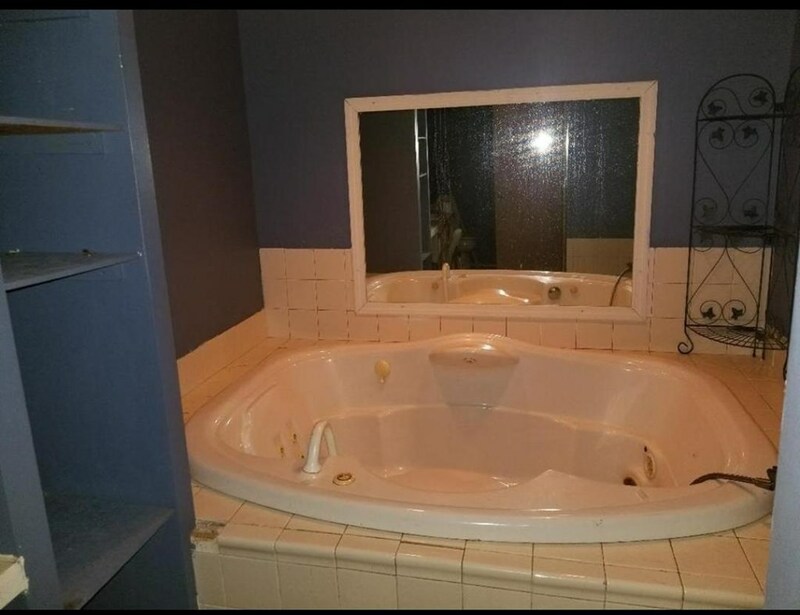 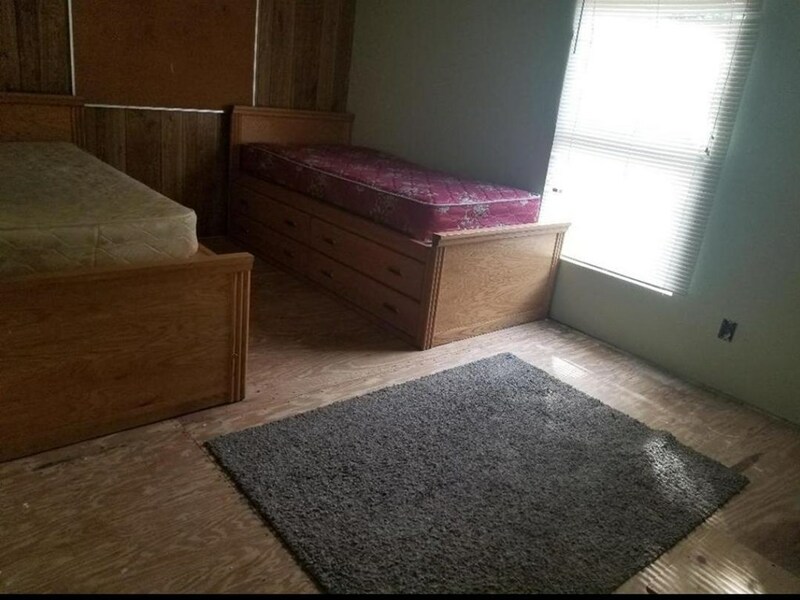 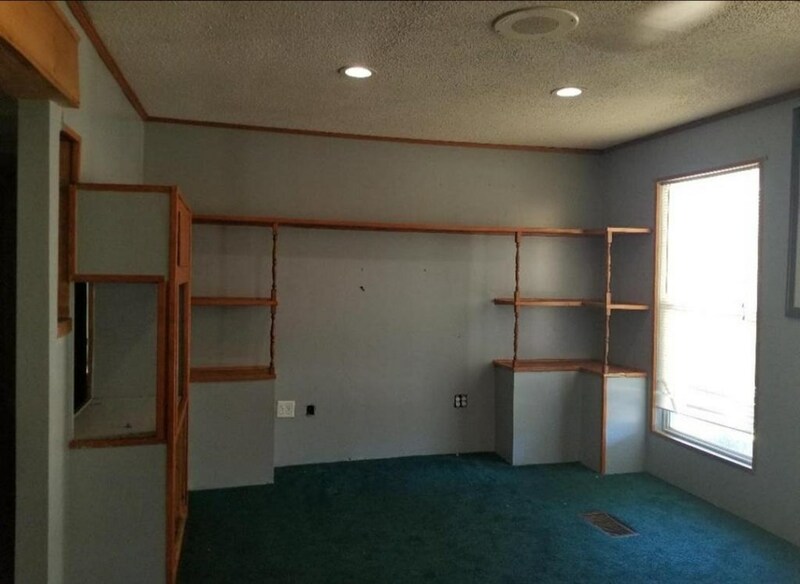 The home does need flooring and updates but would make a good investment.